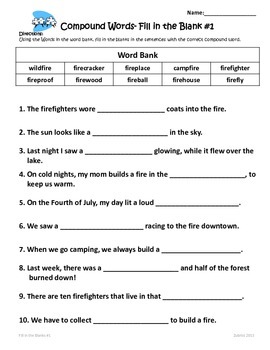 This 3rd grade compound Words Packet is separated into 6 days of practice with differentiated worksheets for each day. 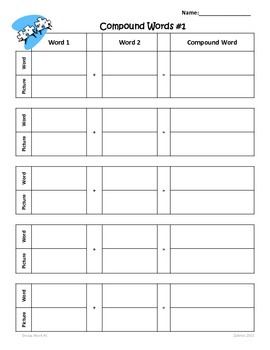 •I can words with more than one syllable. RF.3.3. 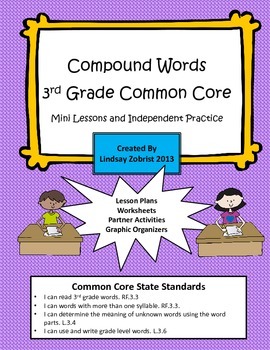 This packet has more than enough practice to be sure that your students master these skills and meet the CCSS in these areas. 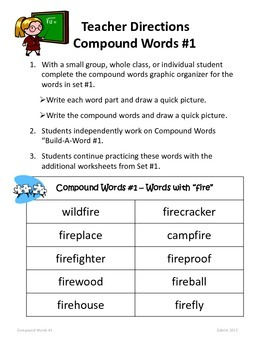 Be sure to get the FREEBIE Compound Words: Build a Word Activity, it has the same words that are covered in these lessons!